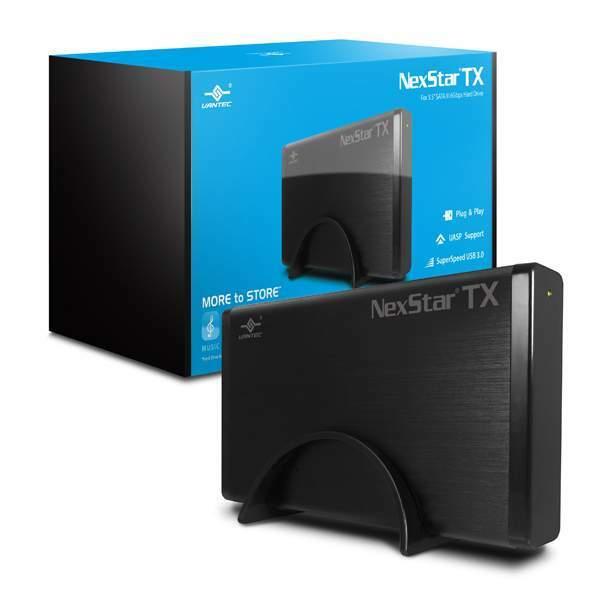 The NST-328S3-BK is a simple well design enclosure ready for 3.5 SATA HDD. This new TX series enclosure offers sleek aluminum casing for heat protection and minimize vibration. This portable enclosure features UASP for enhanced speed, high data transmission thru USB Bridge, low power consumption and Standard USB Type A interface for connecting to any USB port easily. It offers good design, speed and functionality.